John Rebus might be retired, but he's far from finished. 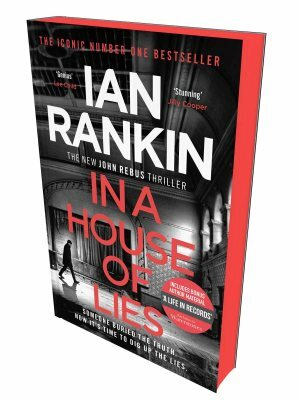 In this brand new mystery from the peerless Ian Rankin, the ex-DI returns alongside series stalwart Detective Siobhan Clarke in a case that will dredge up the secrets of the past and disrupt an even murkier present. 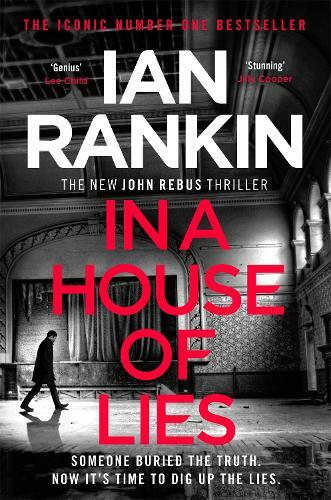 I was sent a copy of In a House of Lies by Ian Rankin to read and review by NetGalley.